At the end of last year, CASE Medicine was invited to participate in filming a segment for the Royal Society new series of videos for the Brian Cox School Experiments. The videos, along with written resources are aimed at Key Stage 2 (7 - 11 years old) and look at real life activities across the science curriculum. 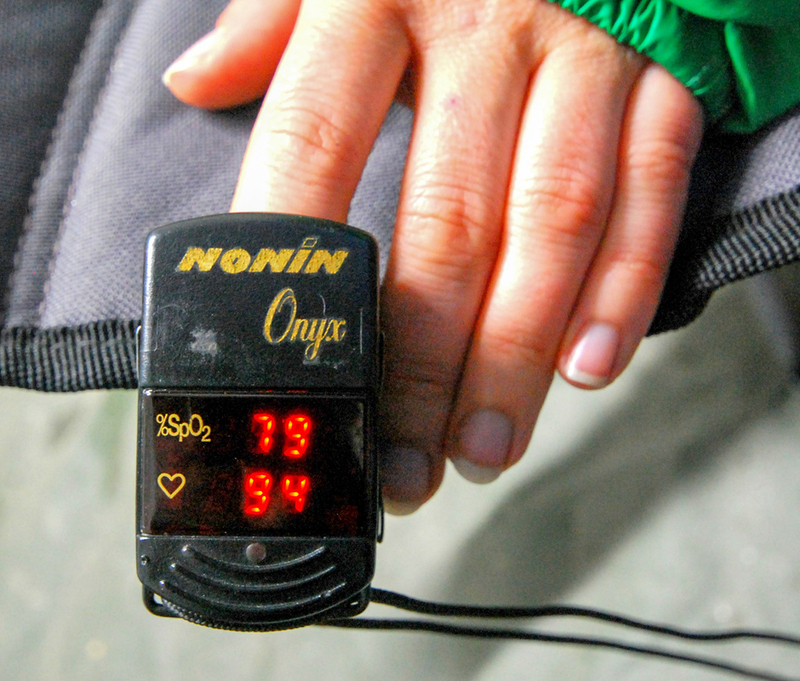 The CASE segment looks at the work of Xtreme Everest who research into Hypoxia (lack of oxygen) reaching the body's vital organs which is a common problem for patients in intensive care. They conduct experiments on themselves and other volunteers at high altitude and in chambers in order to develop novel therapies to improve the survival rates, and long-term outcomes, of their patients. 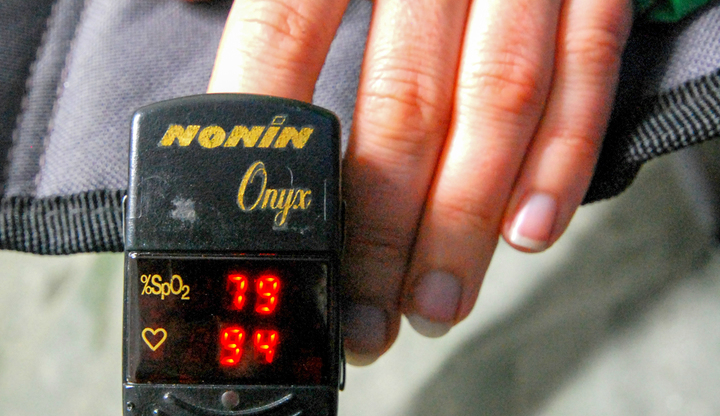 The oxygen levels high in the mountains are similar to those experienced by patients in intensive care. Filming took place at the Institute of Sport, Exercise and Health (ISEH) where part of the team are based. Xtreme Everest investigators, Dr Daniel Martin and Kay Mitchell participated in the experiment to show some of the testing we undertook in Nepal and what we found. CASE Medicine and Xtreme Everest are proud to be involved with this work and look forward to inspiring the next generation of scientists and researchers. For further information about the videos, please read the Royal Society press release below. The Royal Society has joined forces with Professor Brian Cox, the Society’s Professor of Public Engagement, to help primary school teachers across the UK to introduce creative experimental science lessons into their classrooms. A set of six videos and written resources - Brian Cox School Experiments - aimed at Key Stage 2 students (age 7-11 years) are available from today (21 February 2017) on the Royal Society’s website and YouTube channel, the STEM Learning resources page and shortly on the Times Education Supplement (TES) resources pages.